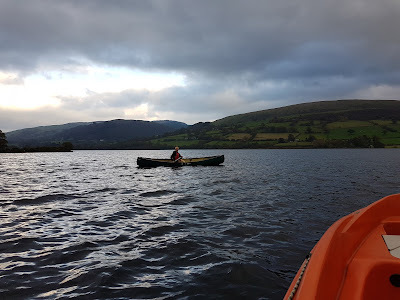 Just because no blog for last few days doesn't mean I wasn't busy. 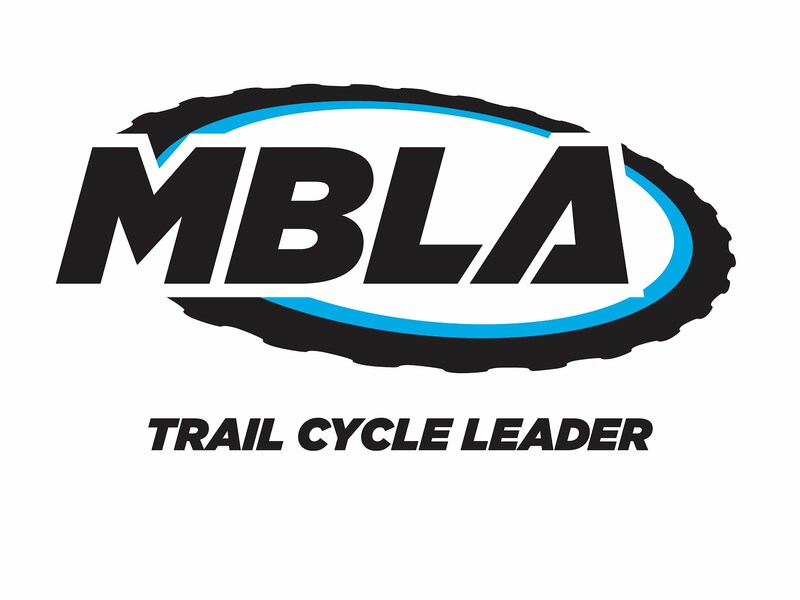 All the Mountain Leader course admin and some general kit maintenance over the weekend. A day yesterday showing new college staff around the local climbing venues and then back aflaot today. 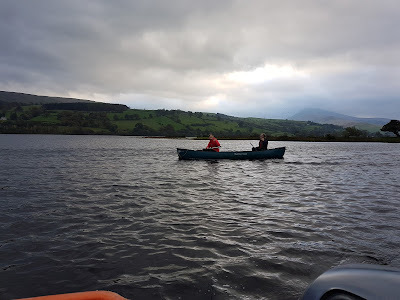 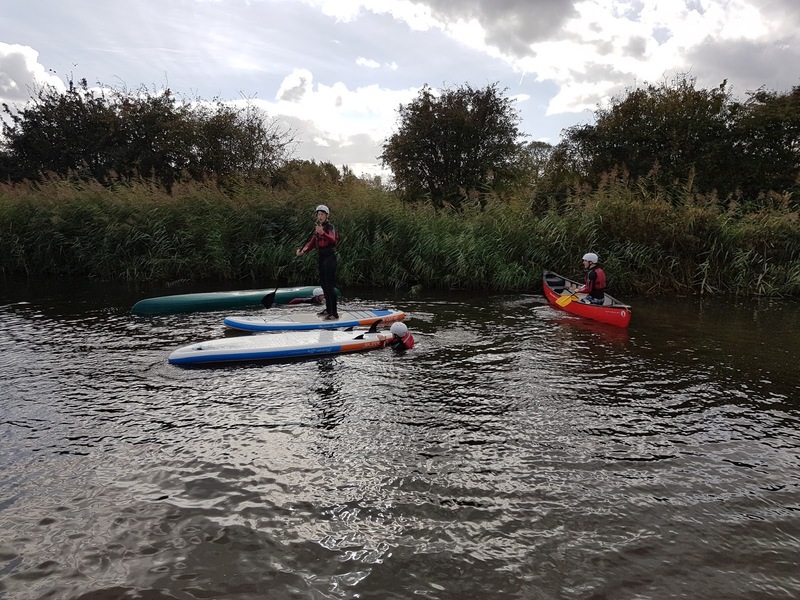 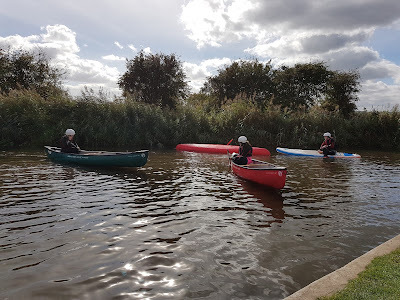 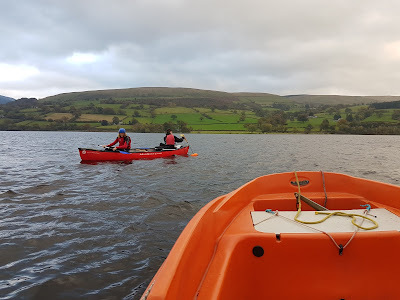 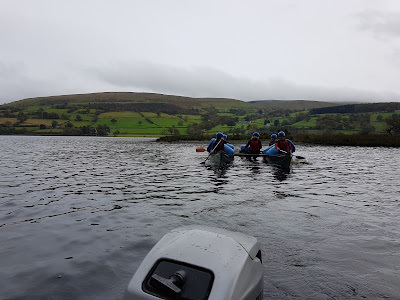 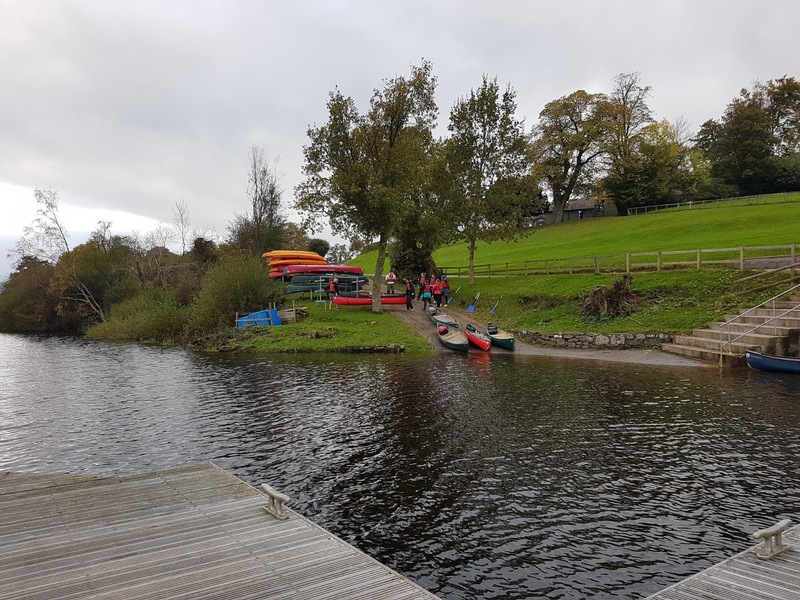 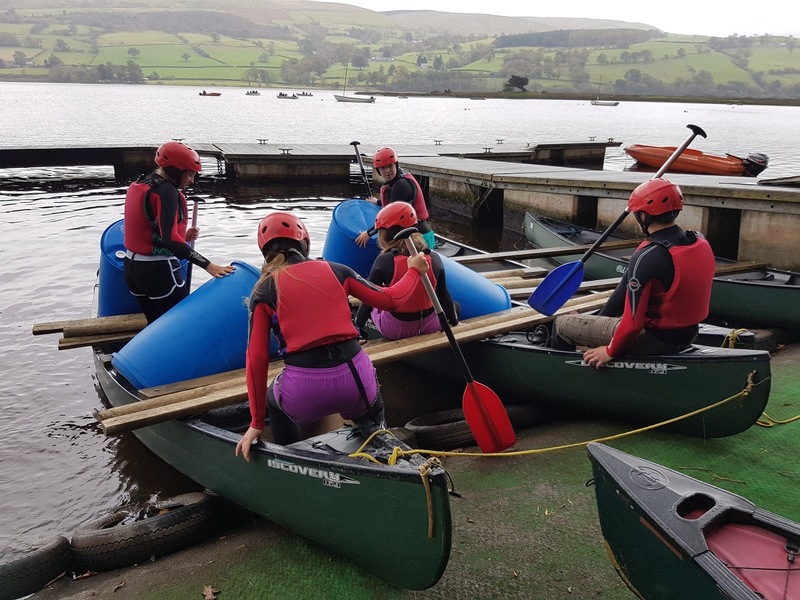 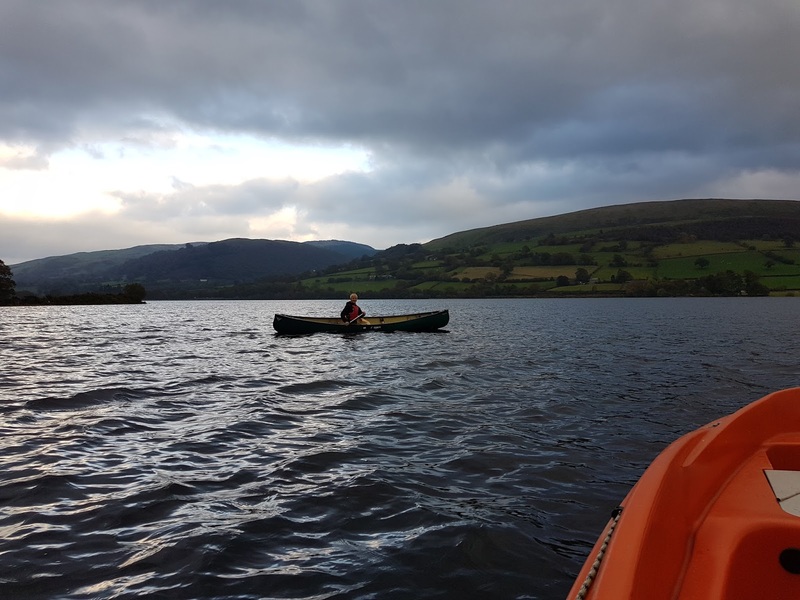 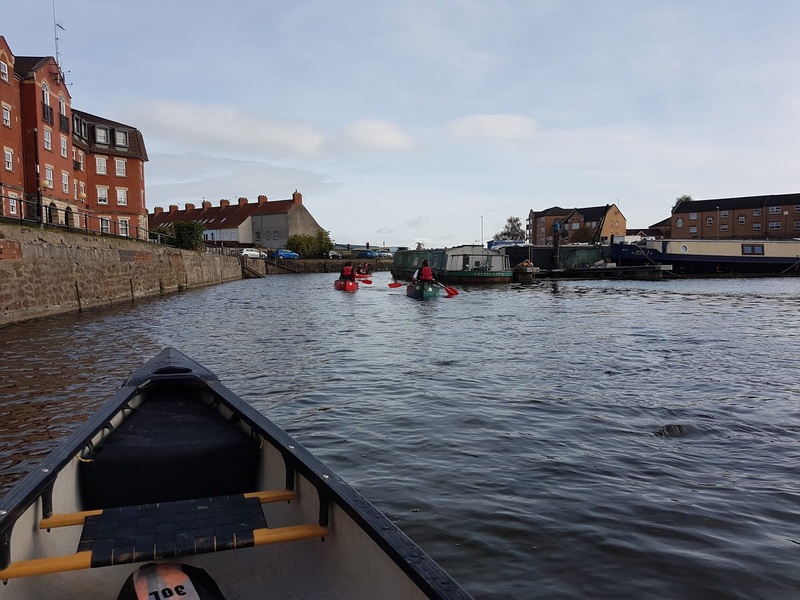 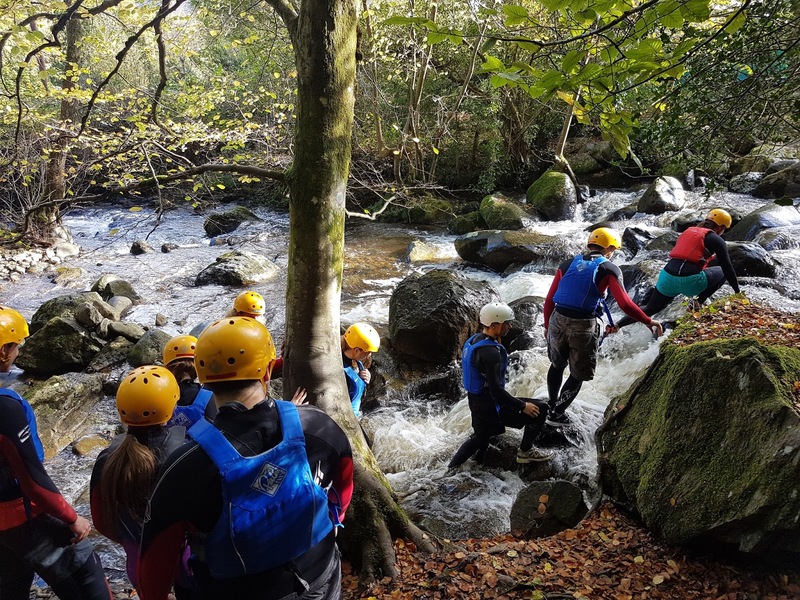 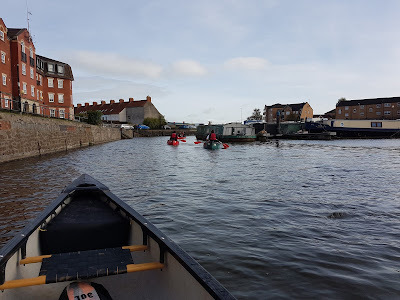 L3 Outdoor Education students from Bridgwater and Taunton College refining their open boat skills before they start leading some sessions next week. 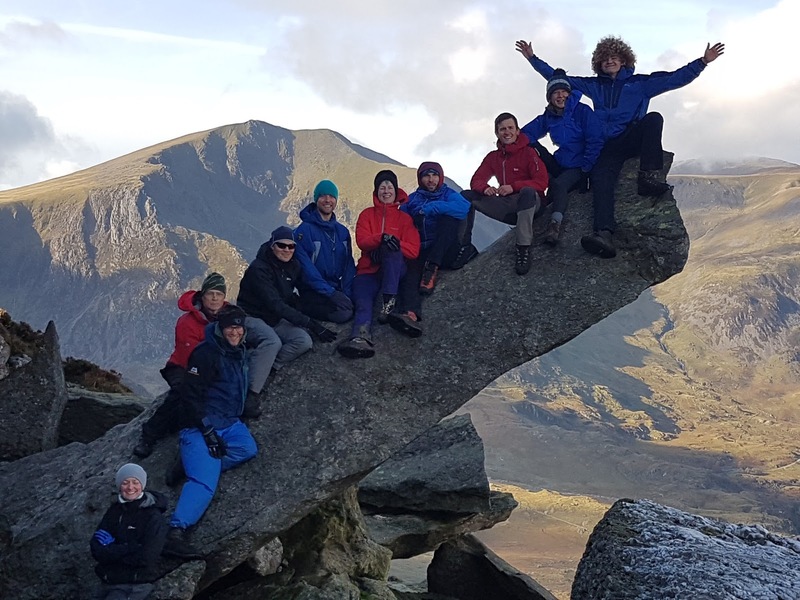 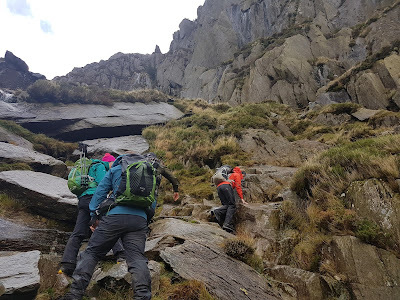 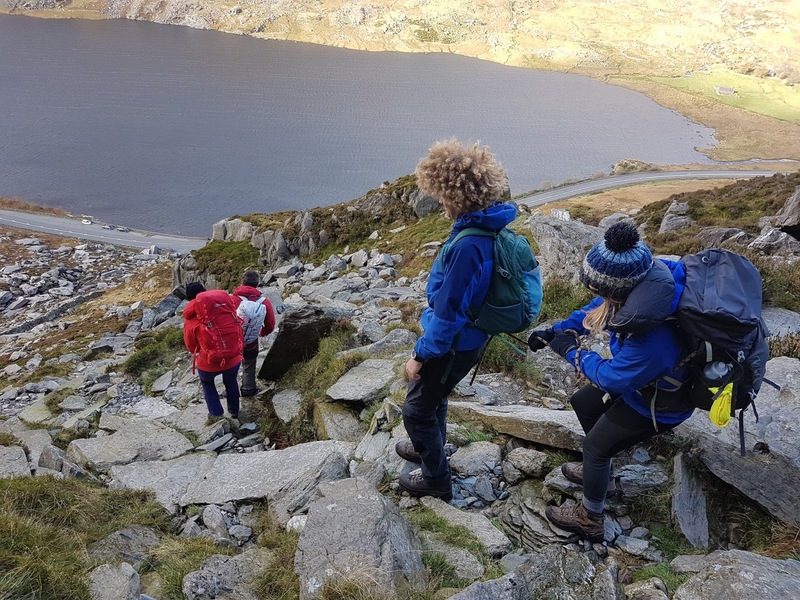 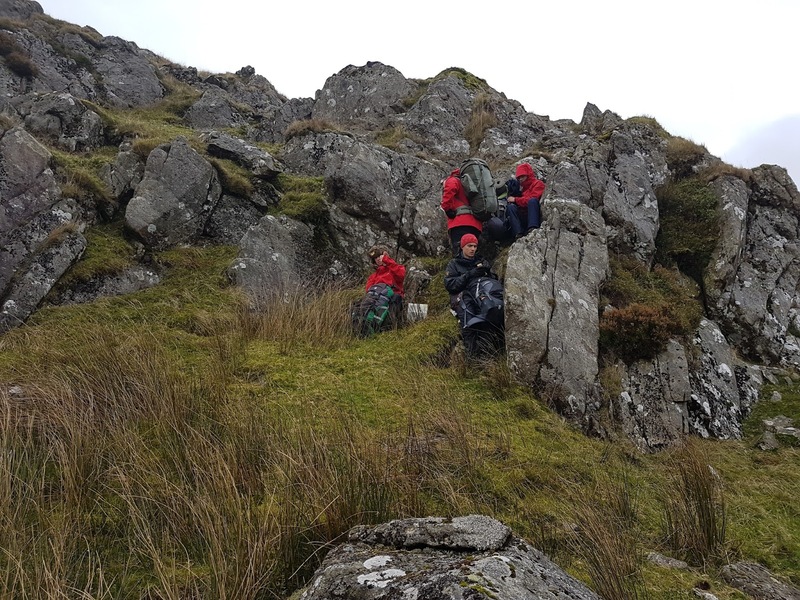 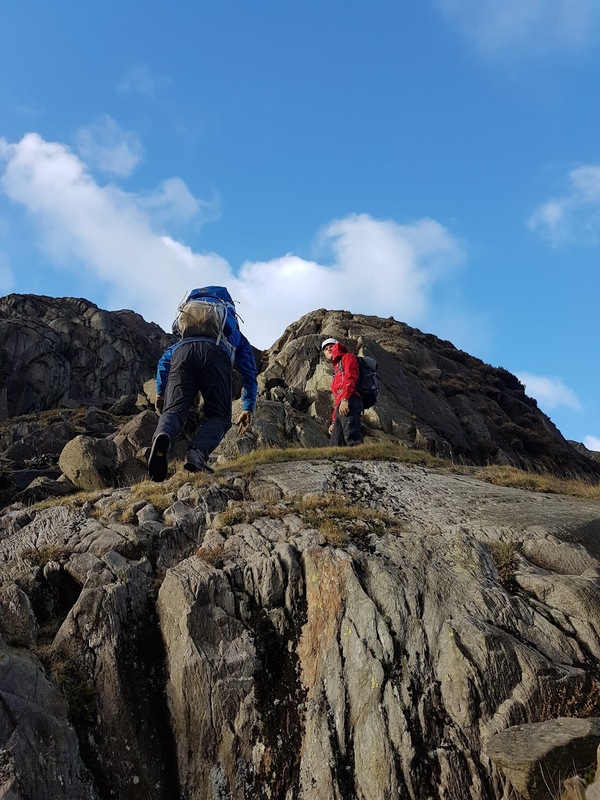 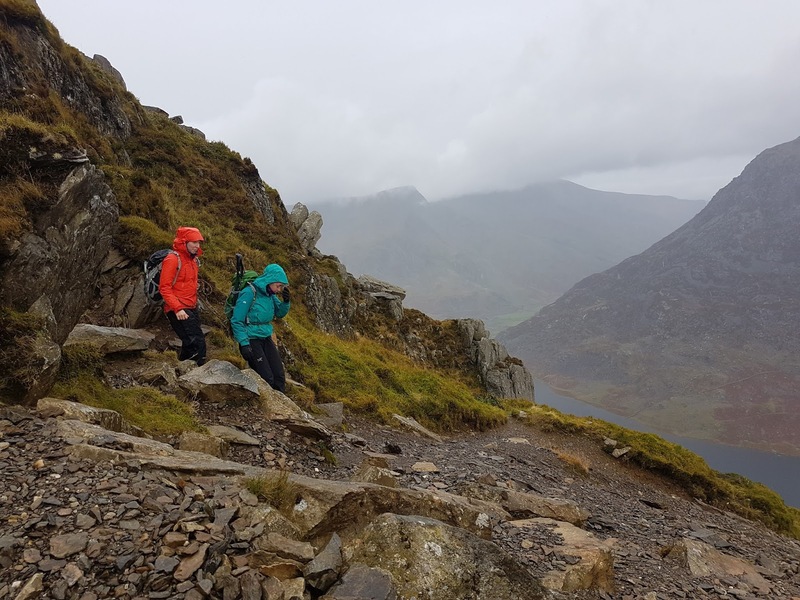 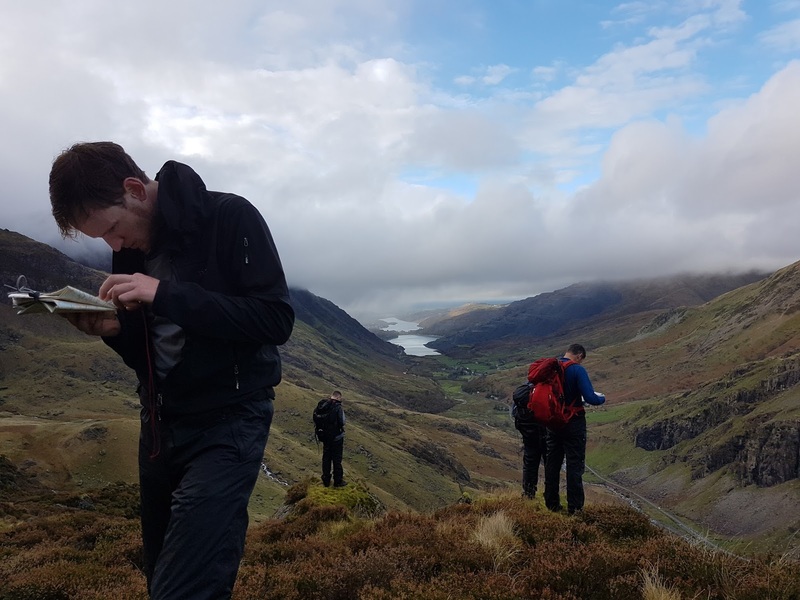 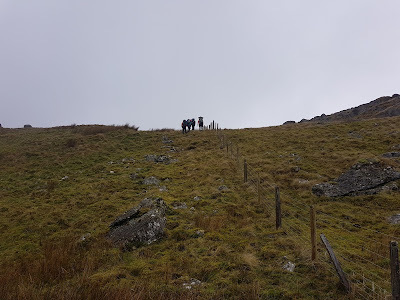 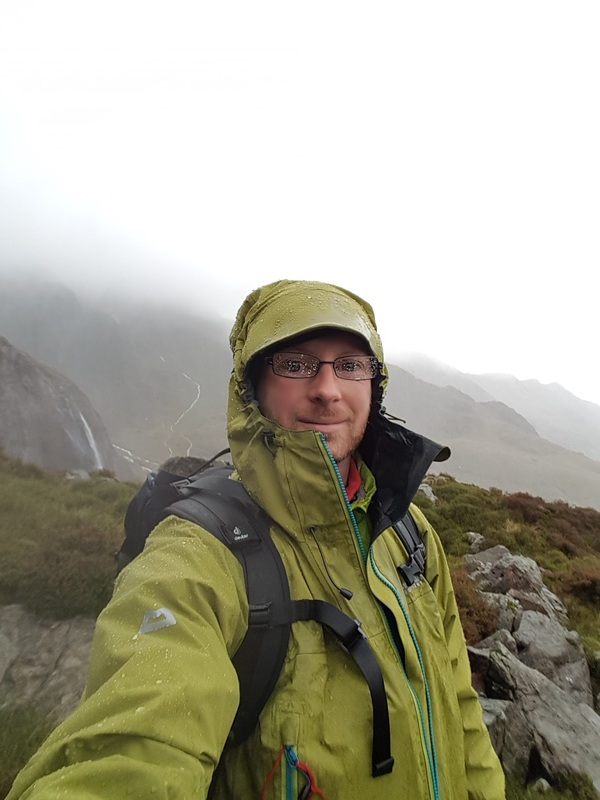 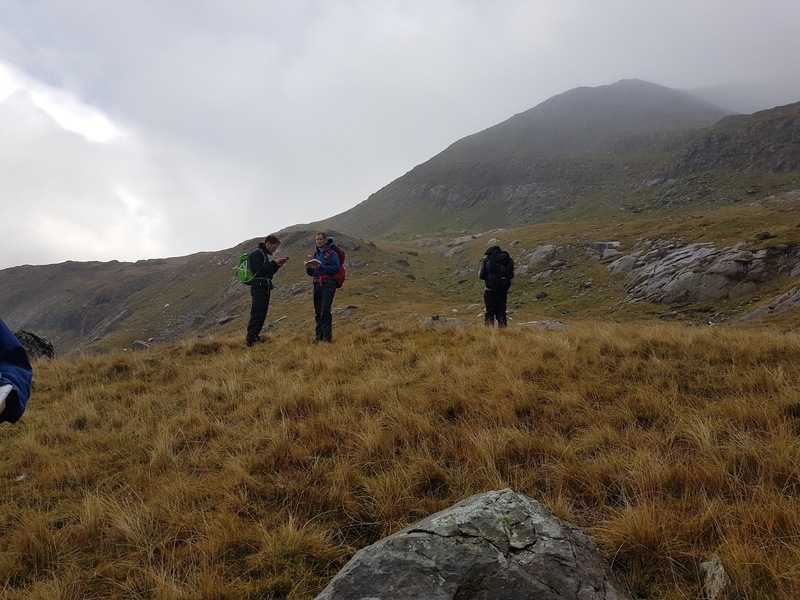 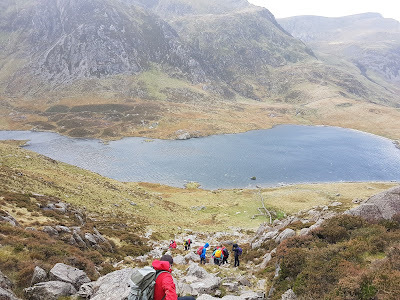 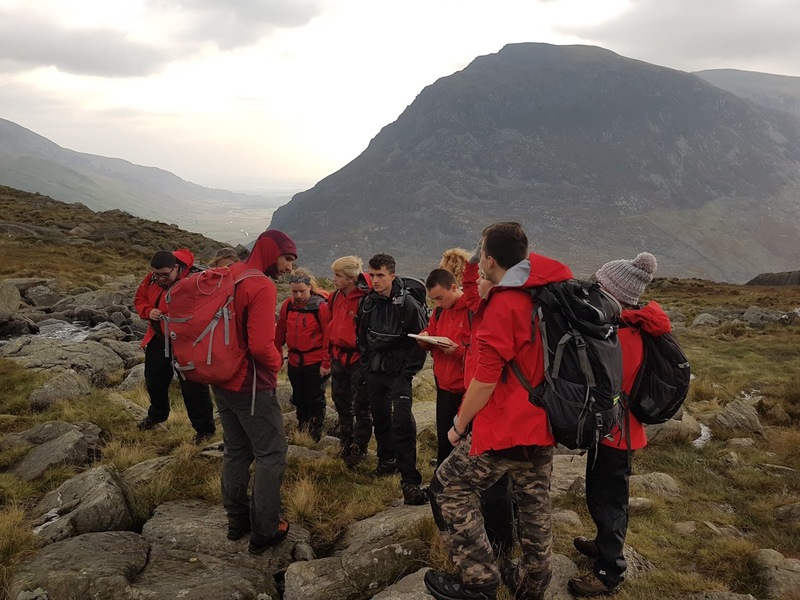 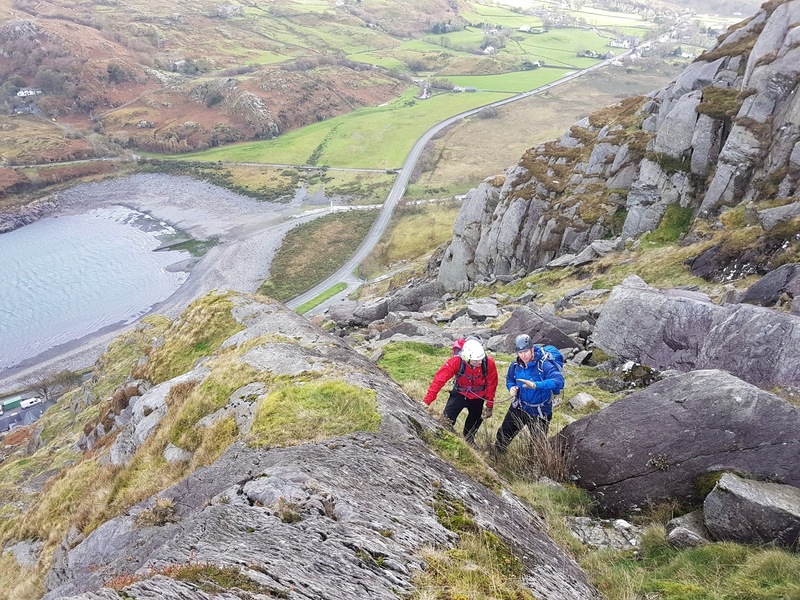 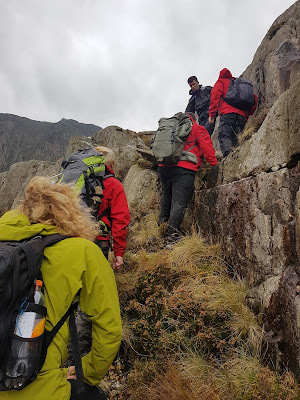 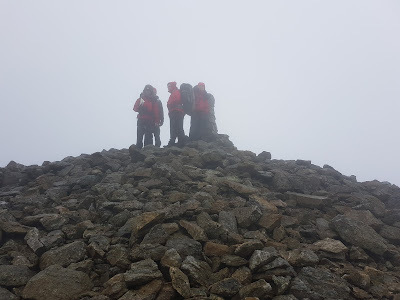 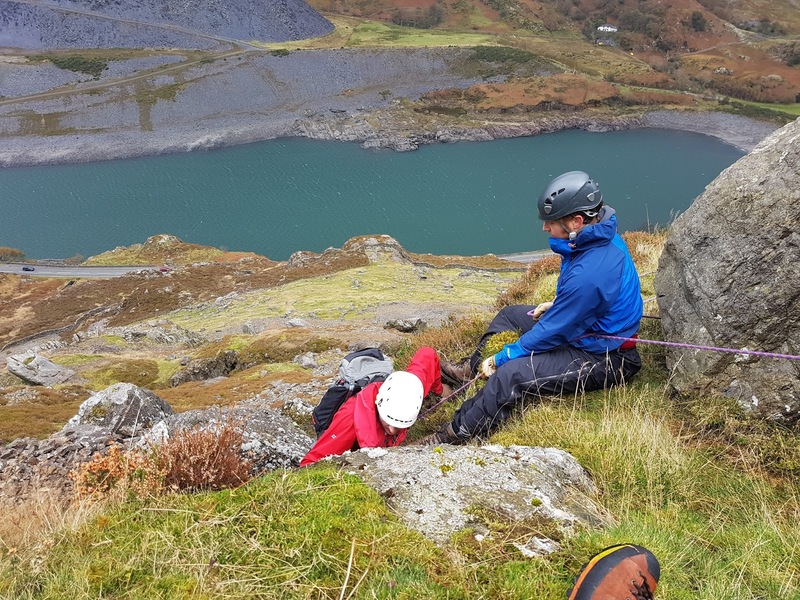 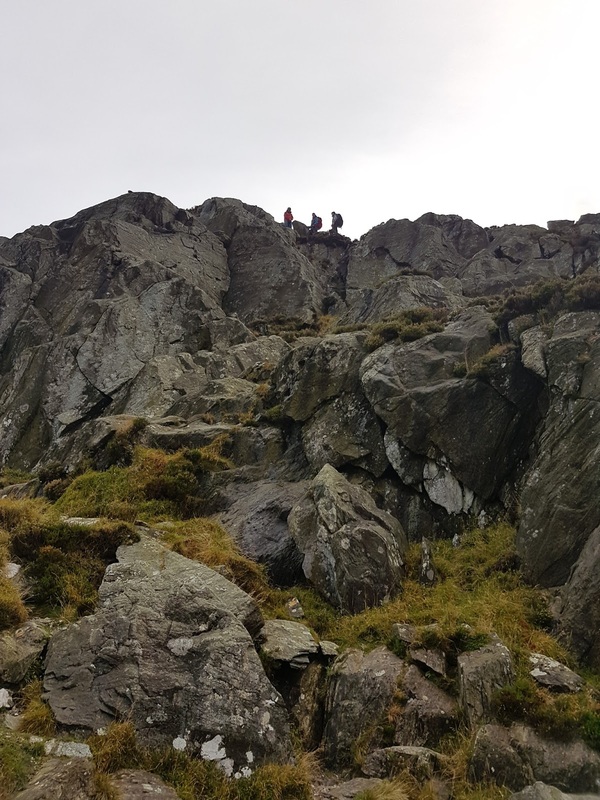 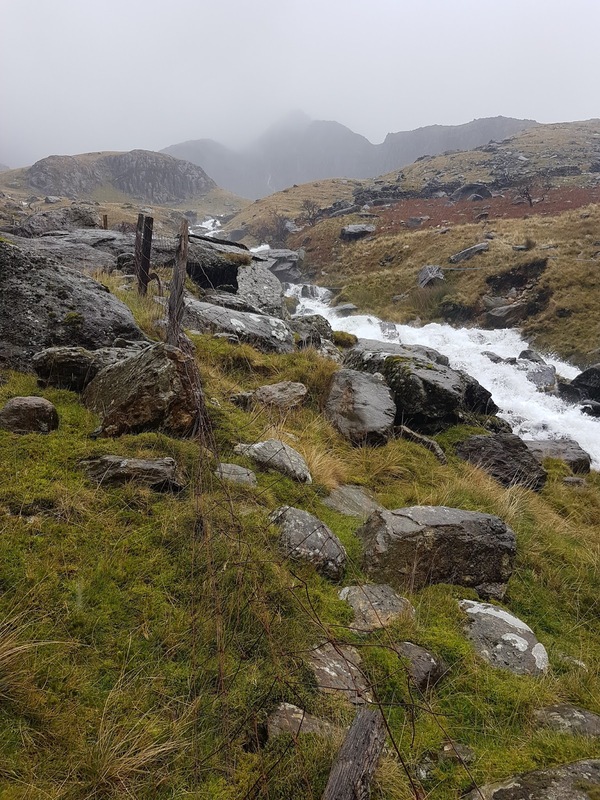 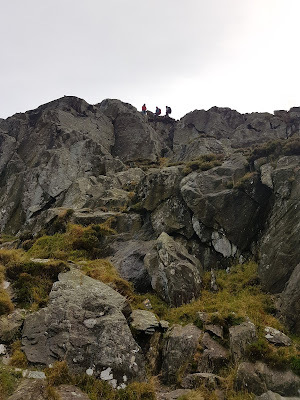 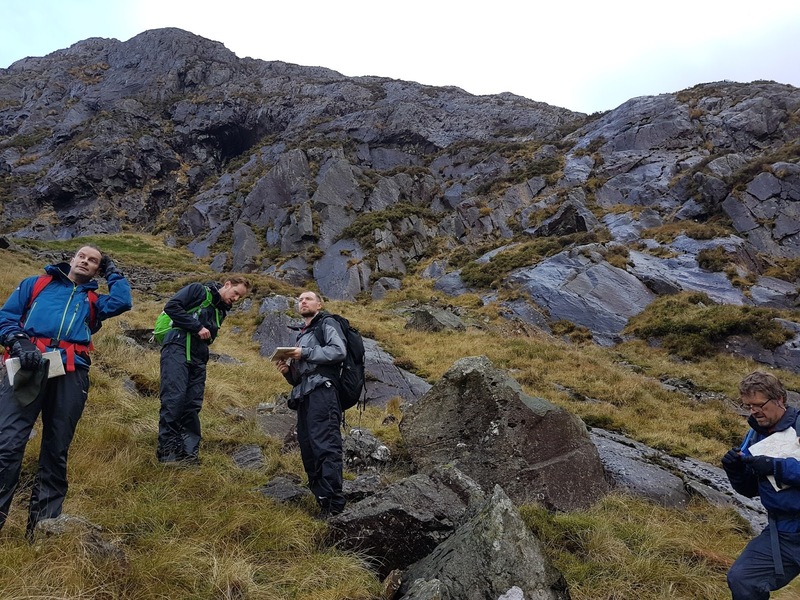 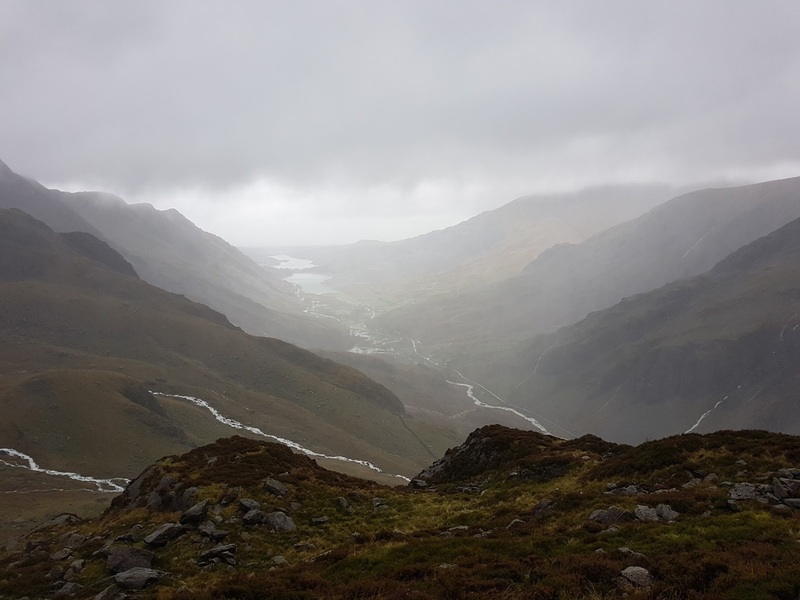 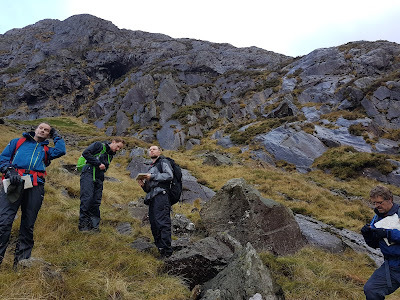 Out on Tryfan again but this time for the fourth day of the Mountain Leader training course I am working on for Wet and High Adventures Ltd. Half of the candidates were with me and the others with Simon. We all met up for a group photo on the cannon. 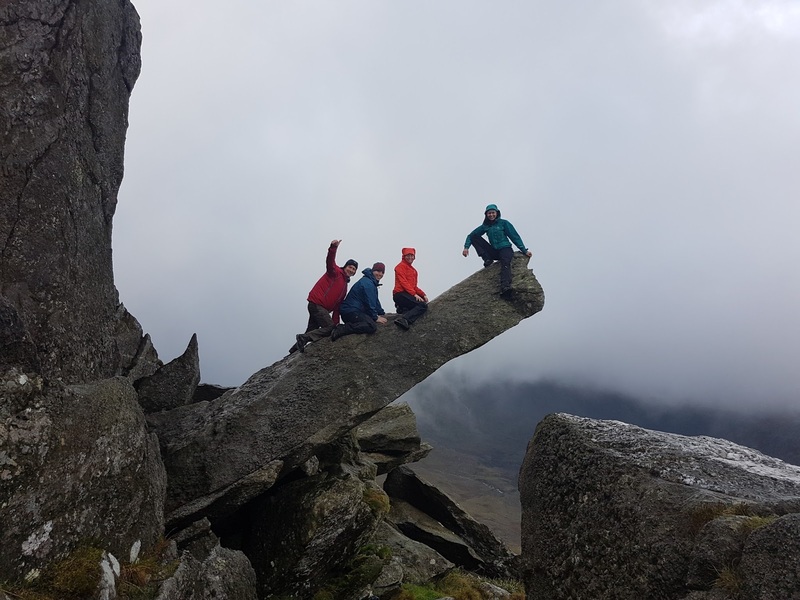 Out on Tryfan for the second day of the Mountain Leader assessment course I am directing for Wet and High Adventures Ltd. 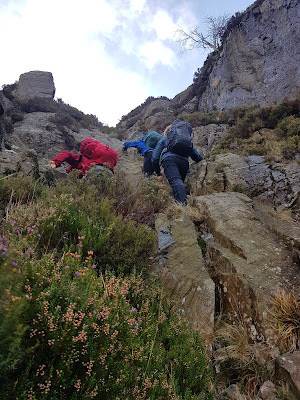 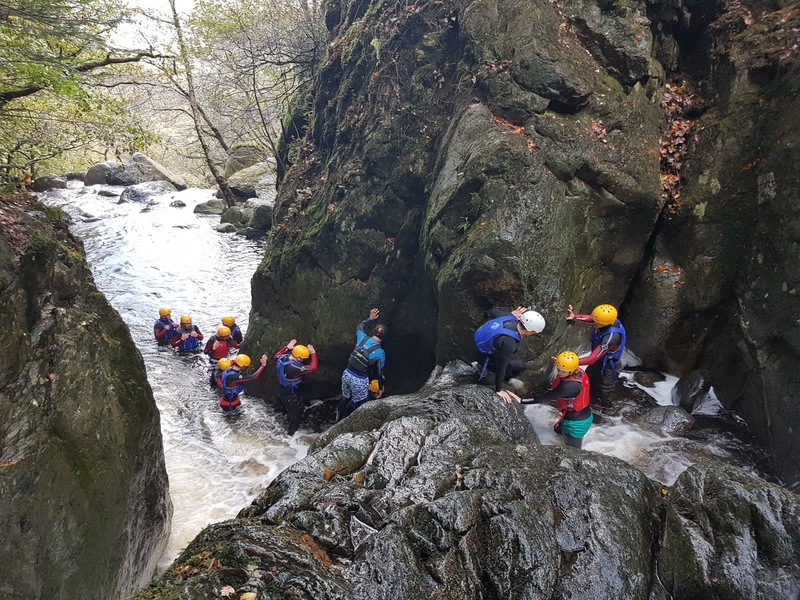 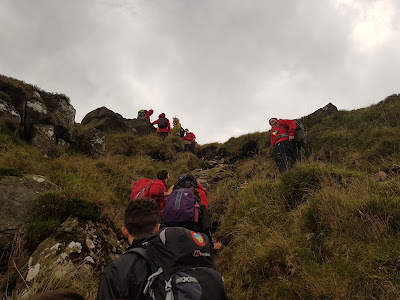 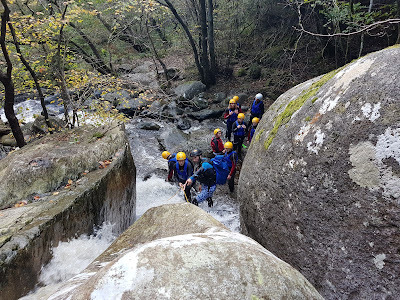 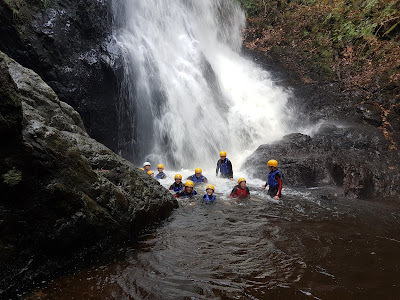 The topic for the day was managing groups on steep ground with and without a rope. After having to drive a minibus all the way back to Somerset yesterday, I was back on the road at stupid o'clock this morning to get back up to Snowdonia for a week of directing Mountain Leader courses for Wet and High Adventures Ltd. Today was a 1:1 Navigation re-assessment in a very wet and windy Llanberis Pass. 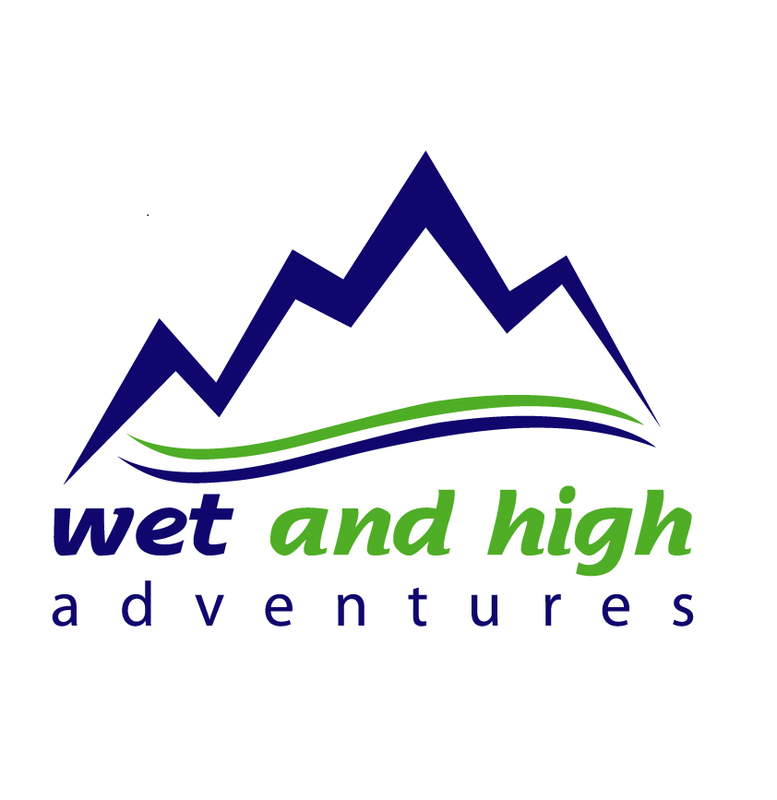 Wet pants within 45mins for me (6 mins for the candidate apparently) and stinging rain on the face in the descent. Lovely! After getting back from exped, what better way to chill out than with a Raft Building competition. Both teams selected the equipment they wanted and paddled it over to the beach in canoes. 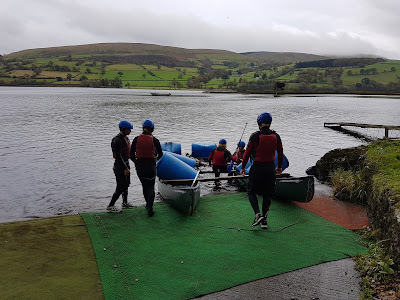 Then I removed the canoes allowing them to construct a raft and return to shore. 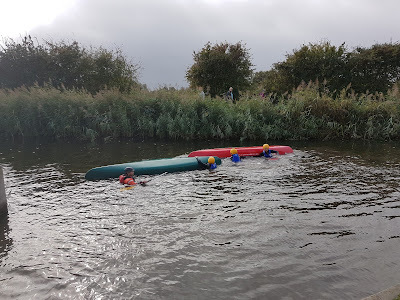 One very successful team and one completely disintegrated raft made choosing the winners quite easy. 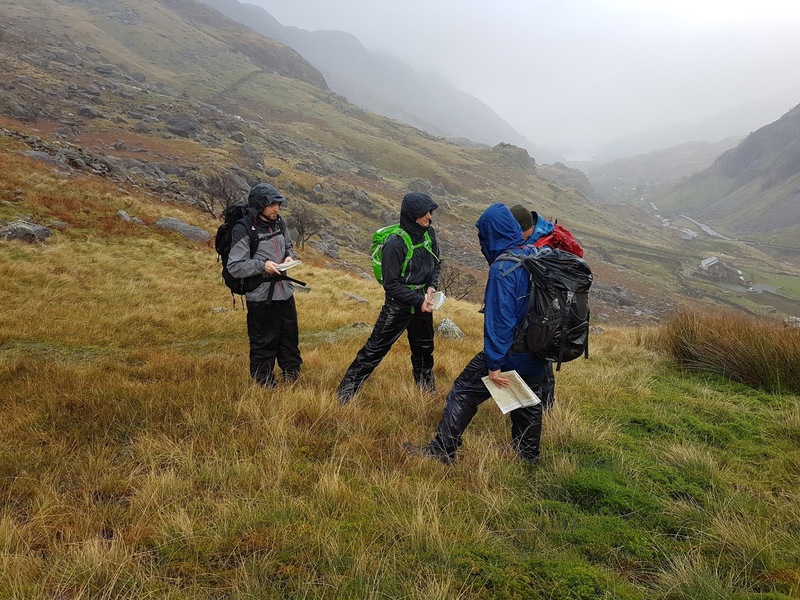 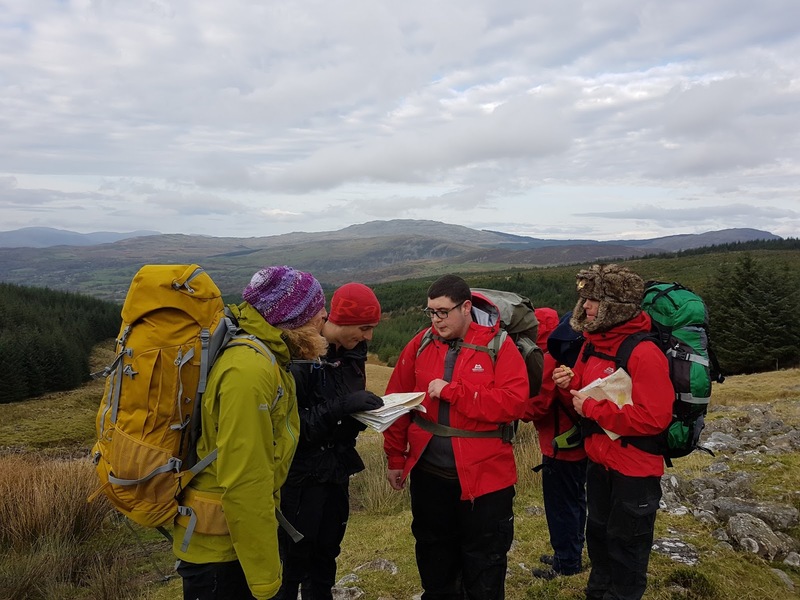 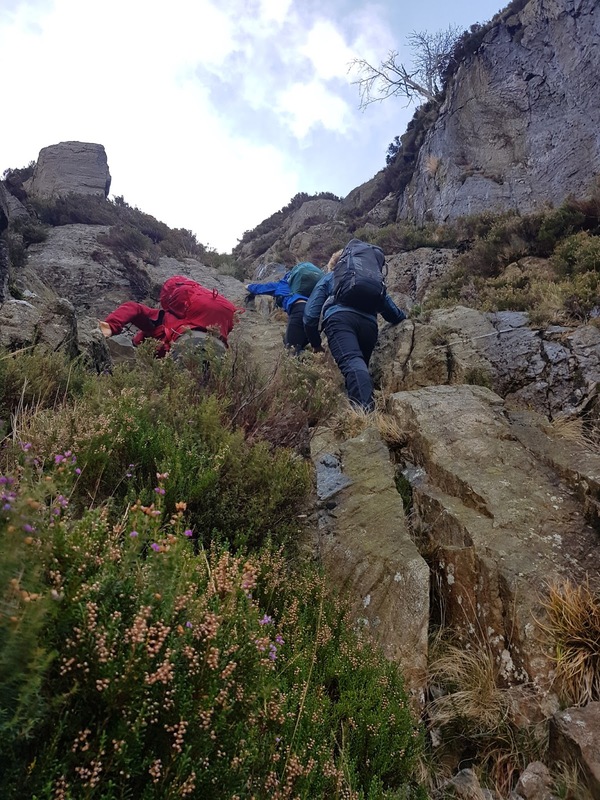 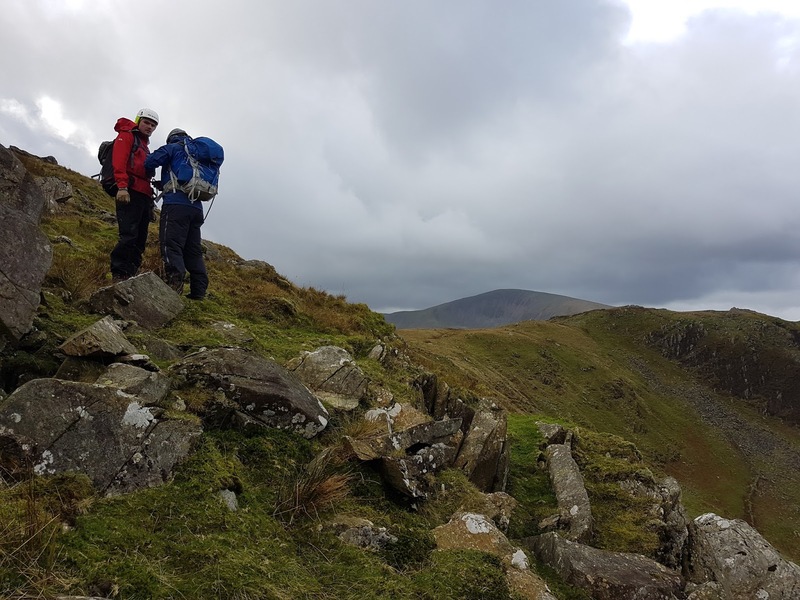 Directing Day 1 of a Mountain Training Mountain Skills course on behalf of Wet and High Adventures for Bridgwater College L3 Outdoor Education students. 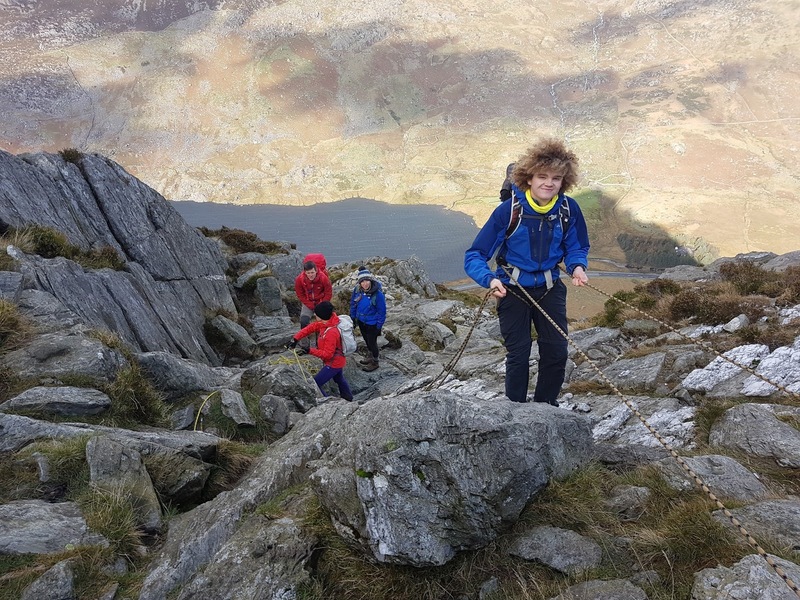 We was able to get in an have some fun on the false Gribyn ridge before heading down into Idwal. 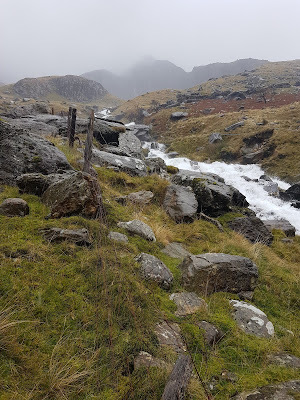 The wind was picking us up nd blew us out of the cwm and down to the road. 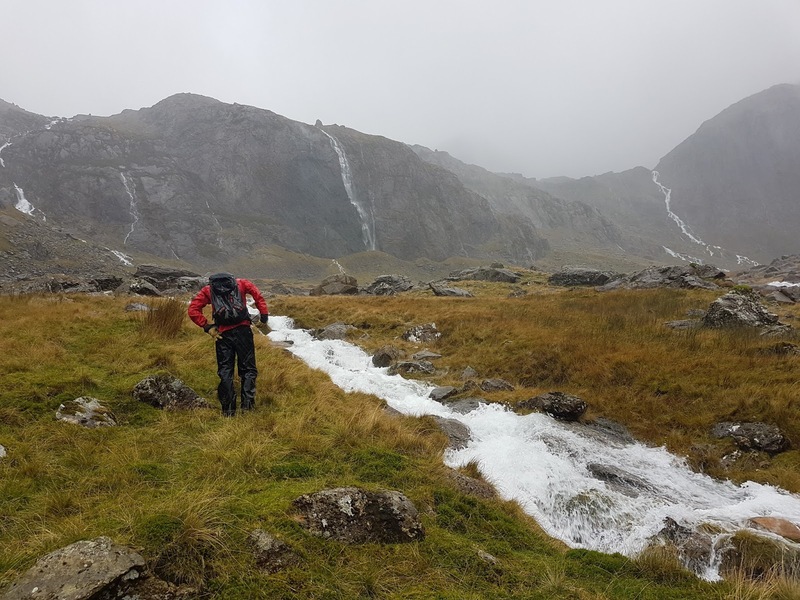 There was a lot of spray moving on both Llyn Idwal and Ogwen as the remains of the hurricane rolled in. 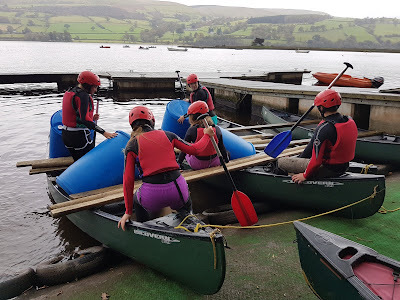 A great day all in all. 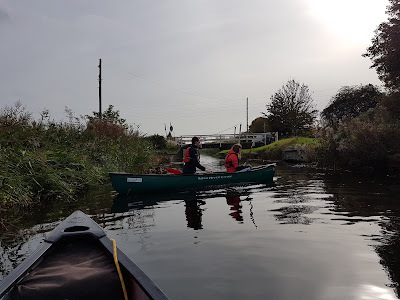 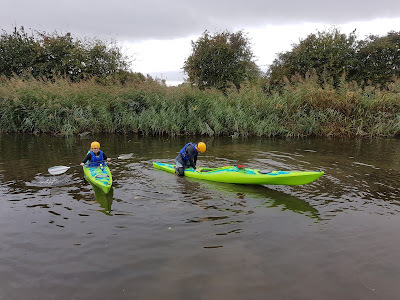 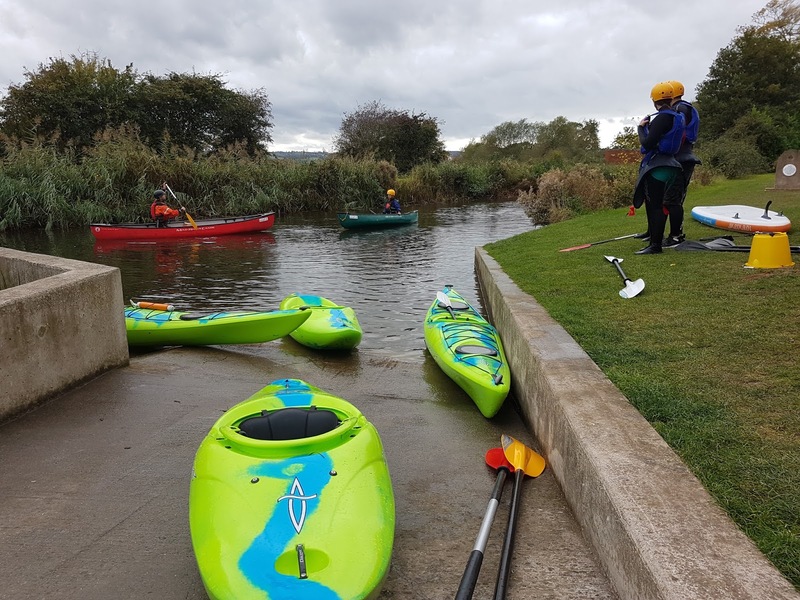 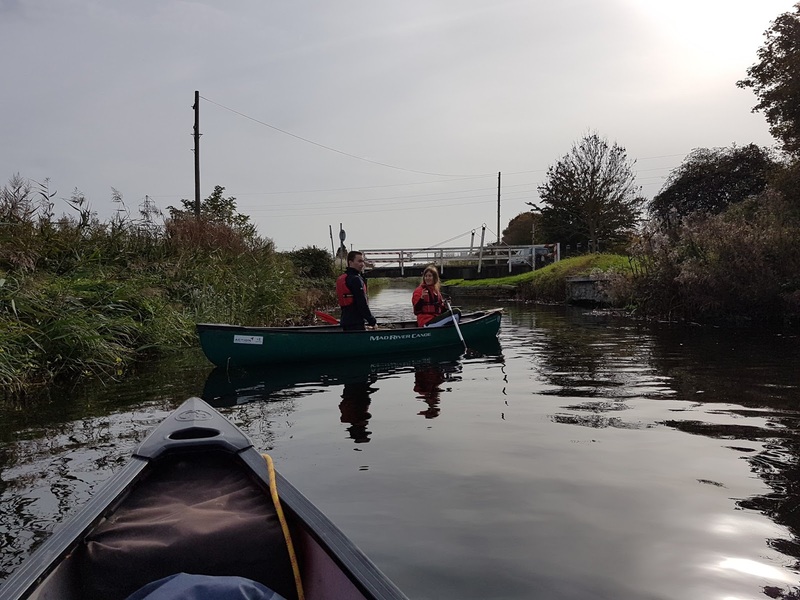 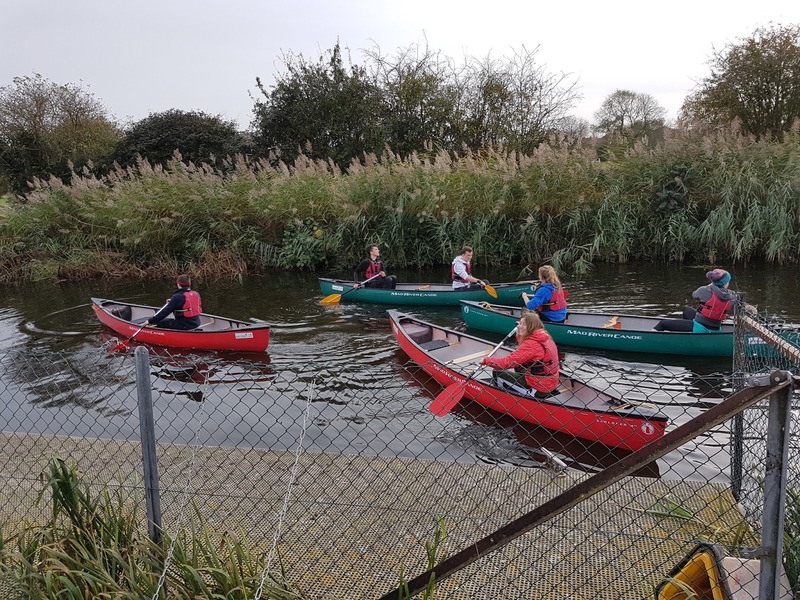 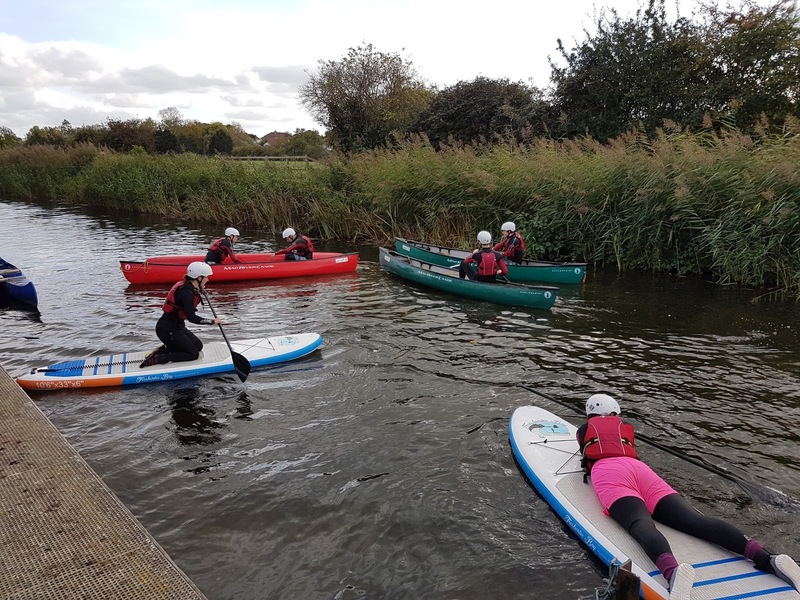 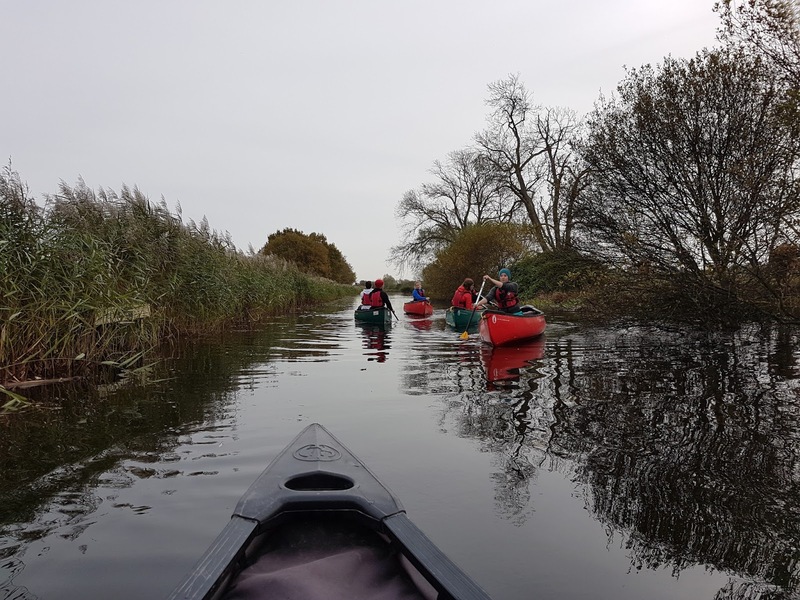 A bit of play time on Canoe and SUP's for my First Year L3 Outdoor Education students from Bridgwater and Taunton College down on the Bridgwater Canal. 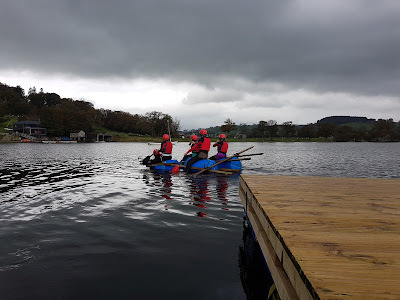 They have now experienced a whole range of craft. 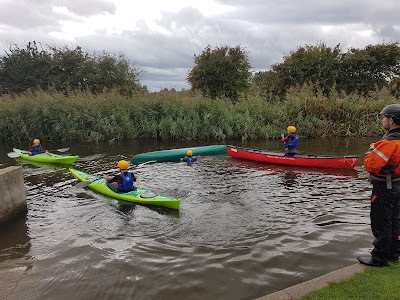 After Half Term we will start on stroke development.